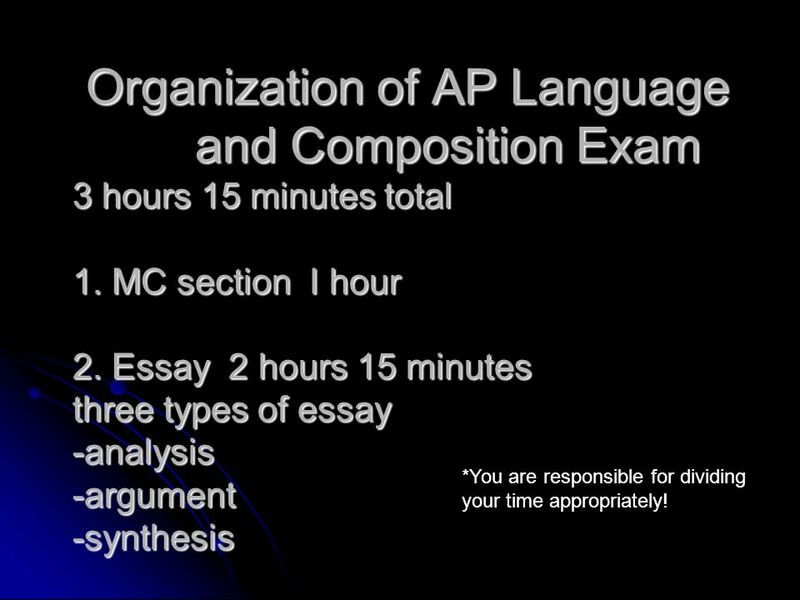 4 Organization of AP Language and Composition Exam 3 hours 15 minutes total 1. 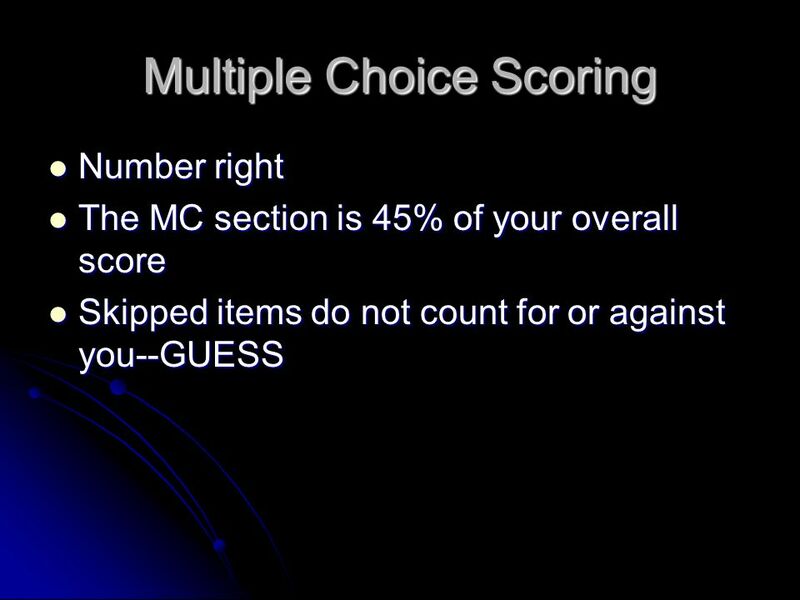 MC section I hour 2. 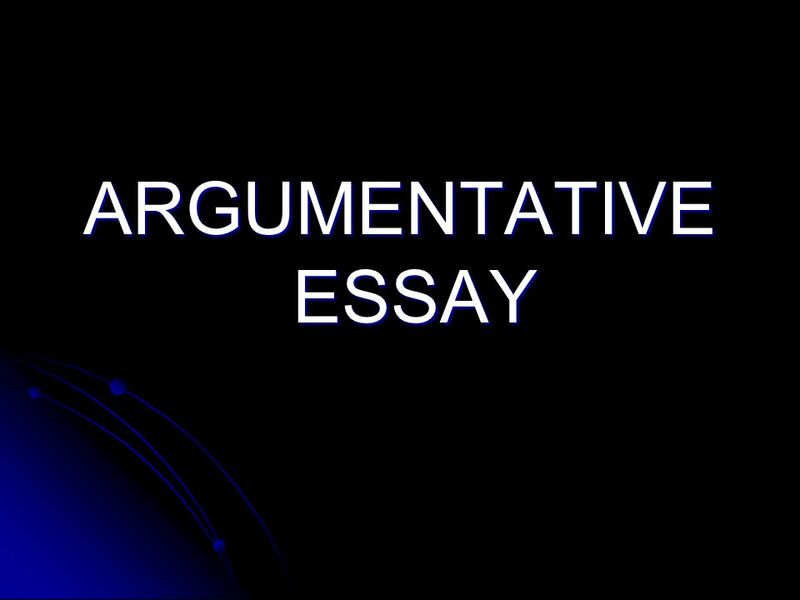 Essay 2 hours 15 minutes three types of essay -analysis -argument -synthesis *You are responsible for dividing your time appropriately! 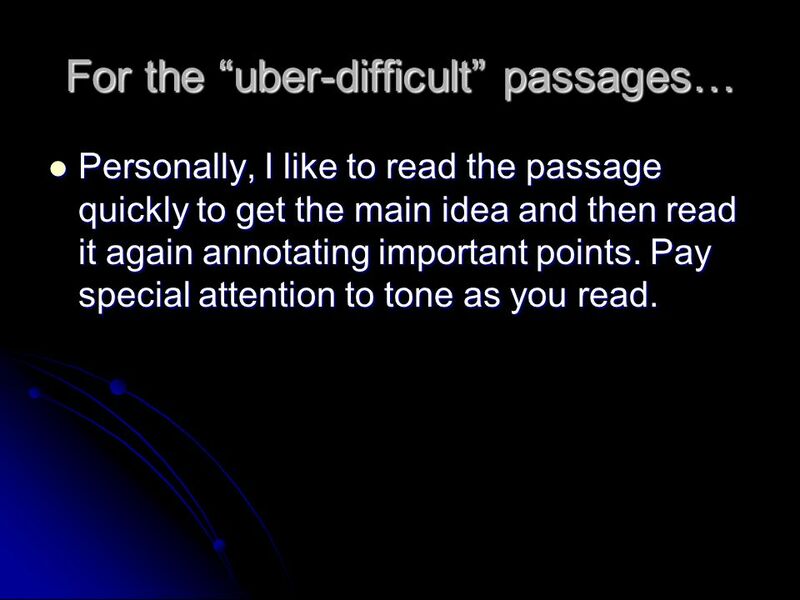 Personally, I like to read the passage quickly to get the main idea and then read it again annotating important points. 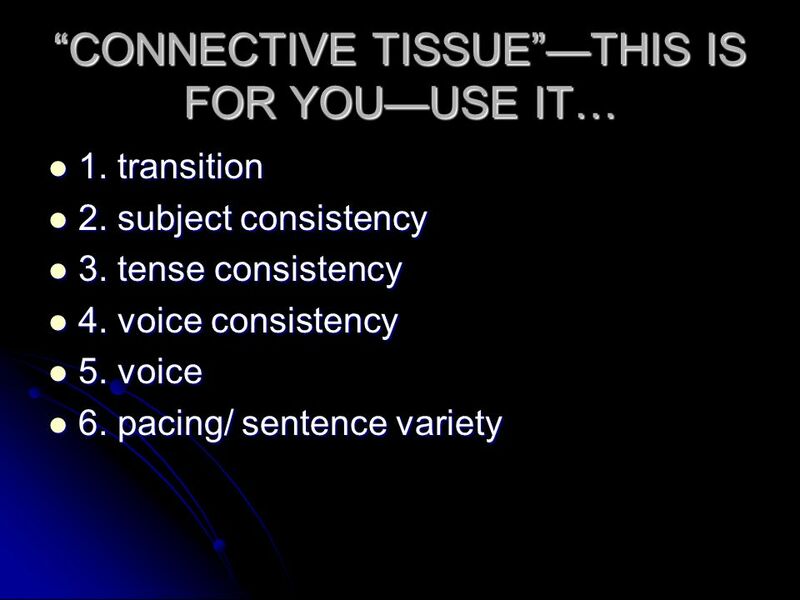 Pay special attention to tone as you read. 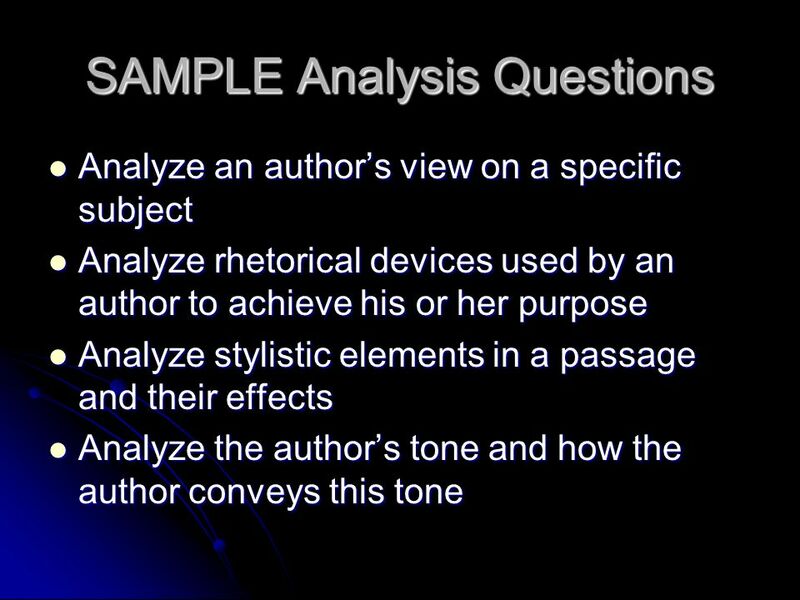 15 SAMPLE Analysis Questions Cont. 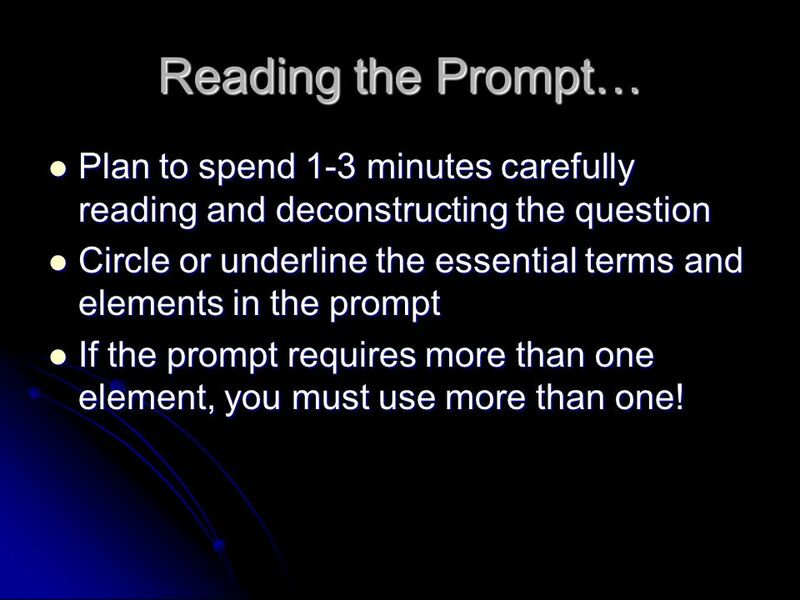 19 Reading the Prompt… Plan to spend 1-3 minutes carefully reading and deconstructing the question Circle or underline the essential terms and elements in the prompt If the prompt requires more than one element, you must use more than one! 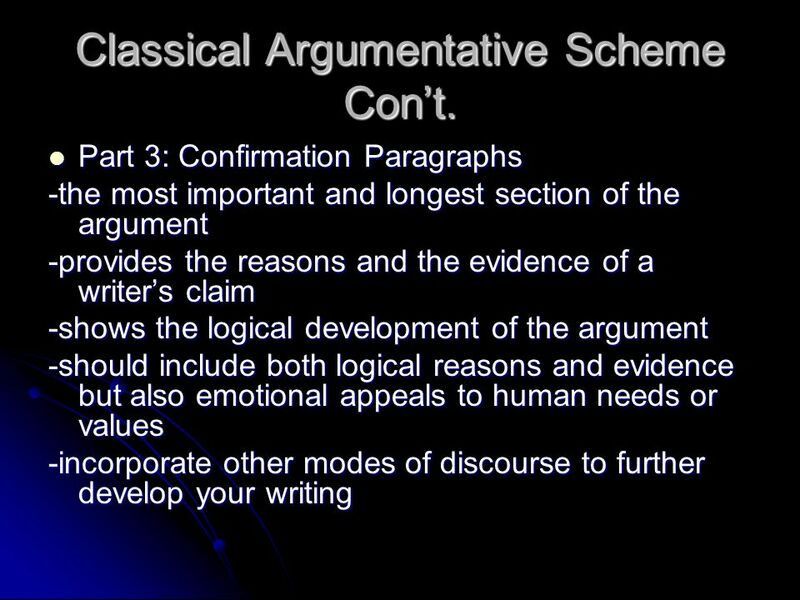 29 Classical Argumentative Scheme Con’t. 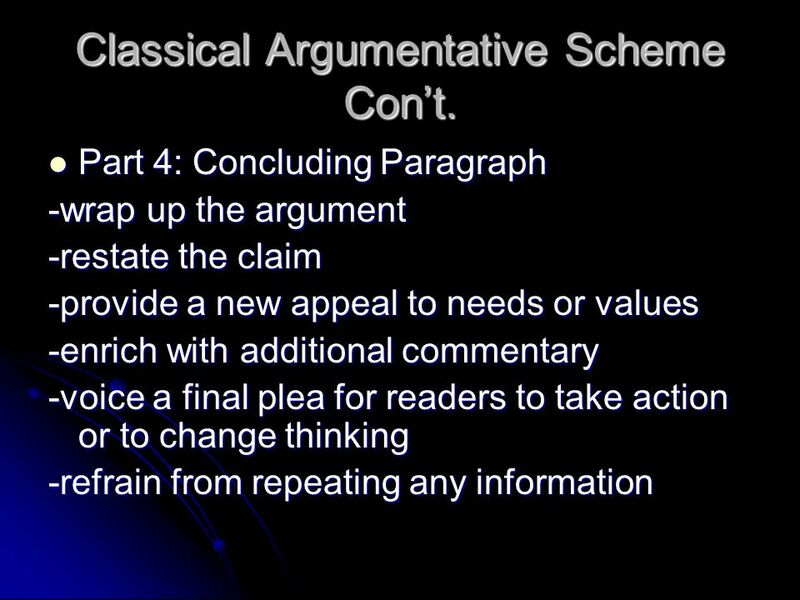 30 Classical Argumentative Scheme Con’t. 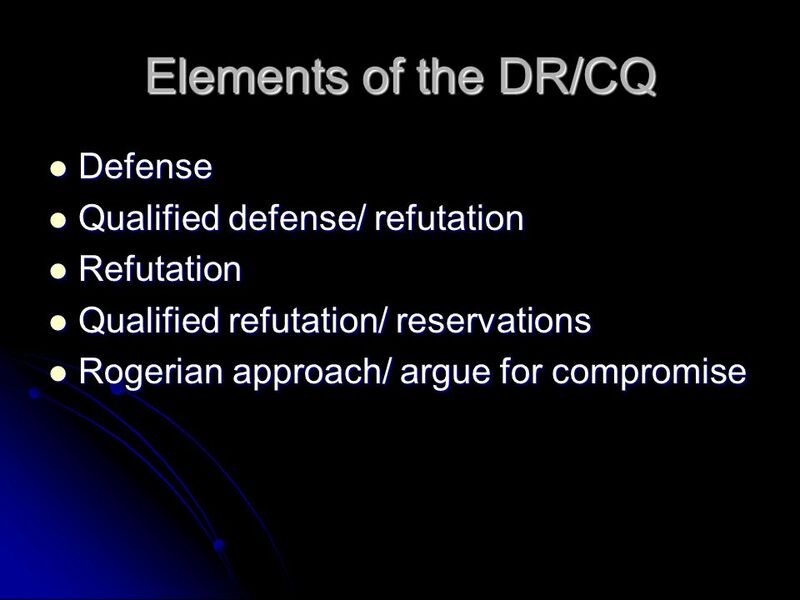 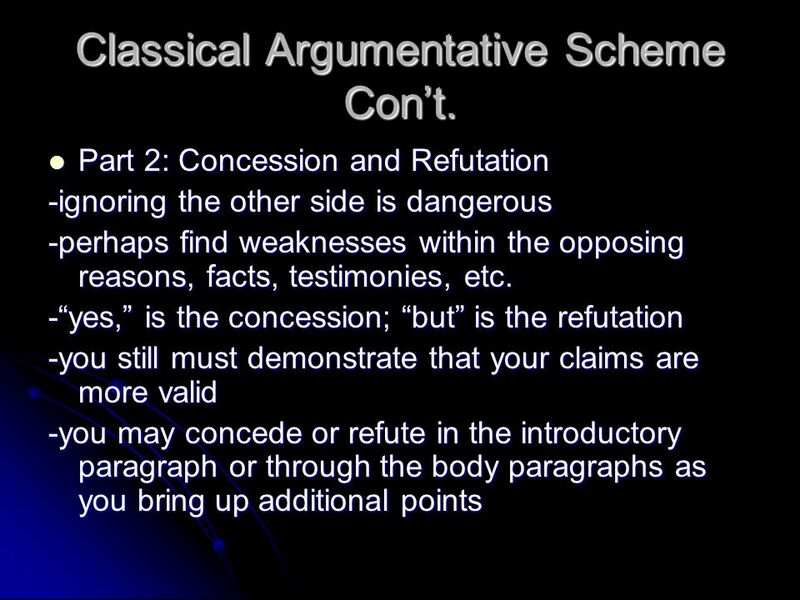 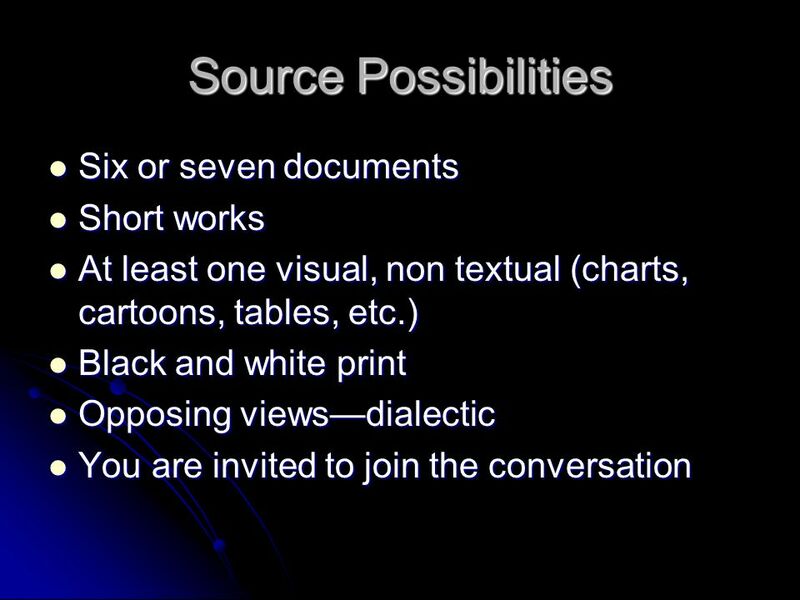 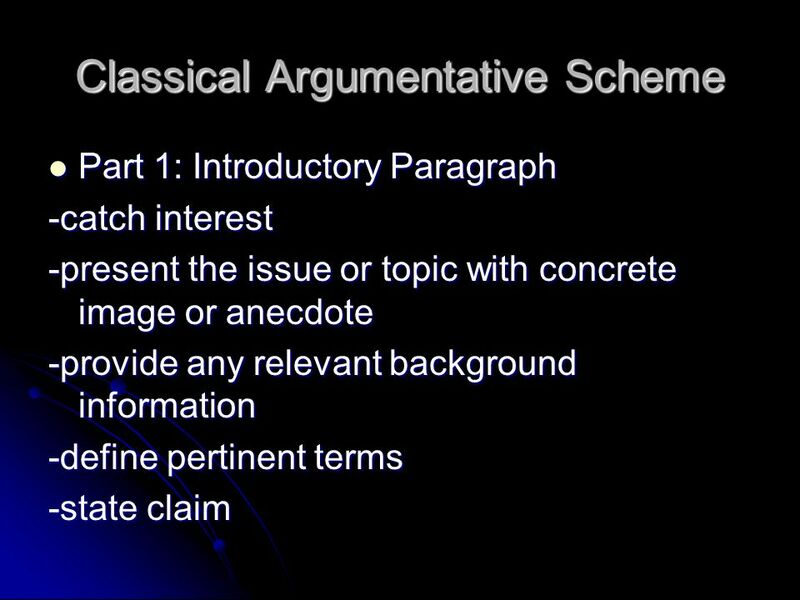 31 Classical Argumentative Scheme Con’t. 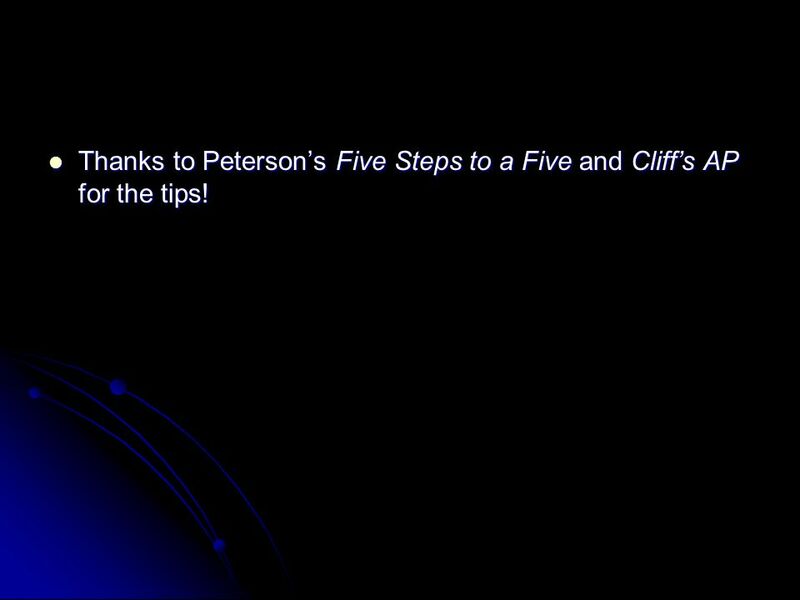 38 Thanks to Peterson’s Five Steps to a Five and Cliff’s AP for the tips! 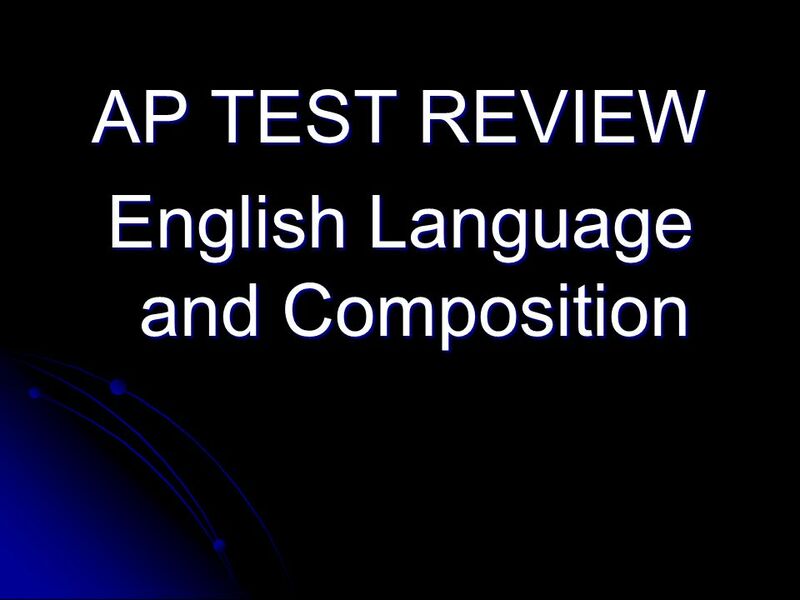 Download ppt "English Language and Composition"
AP LANGUAGE AND COMPOSITION REVIEW. 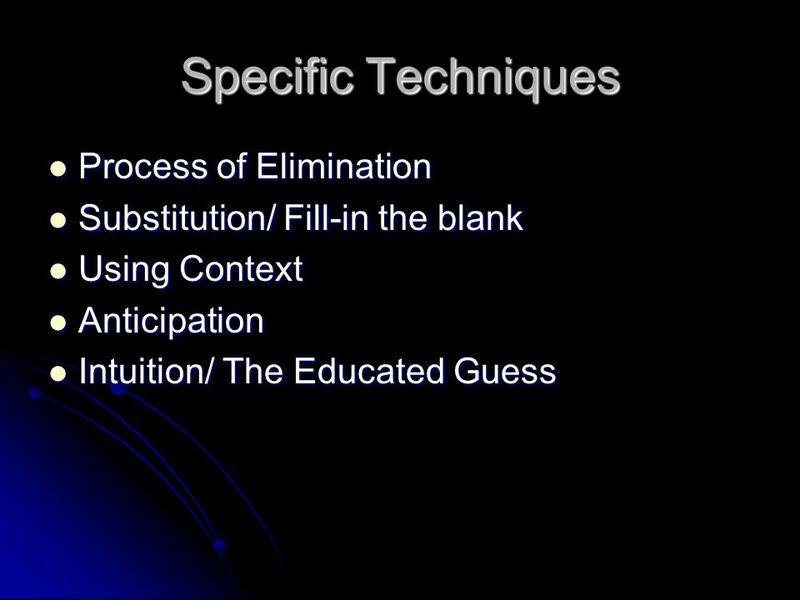 TEST INFORMATION 3 hours 15 minutes total 1. 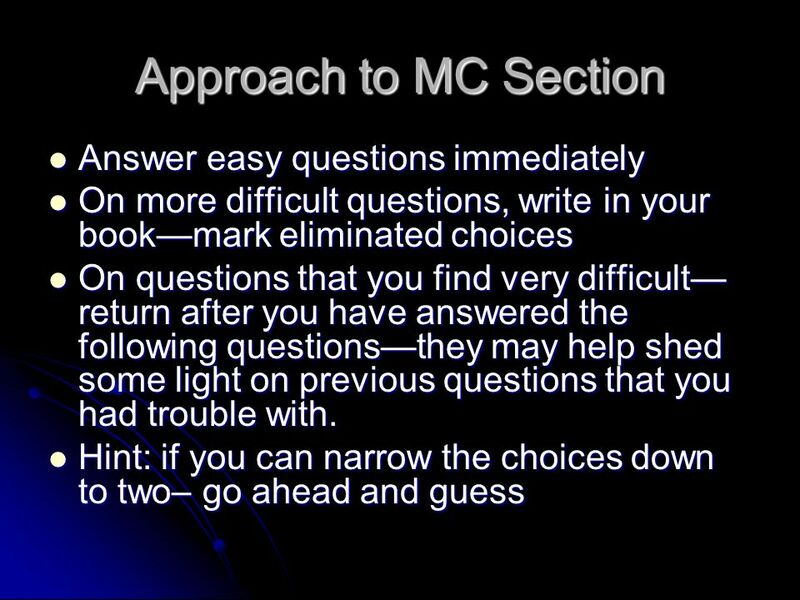 MC section I hour 2. 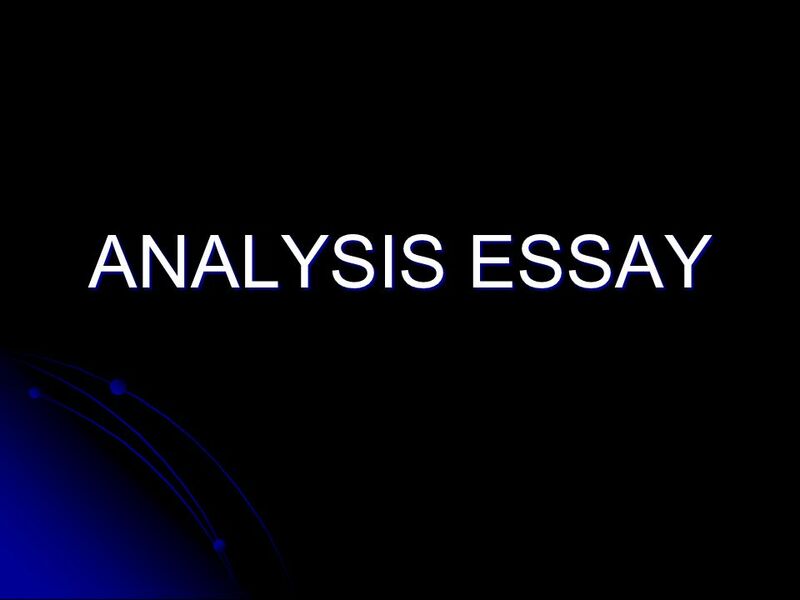 Essay (2 hours 15 minutes) Synthesis Rhetorical. 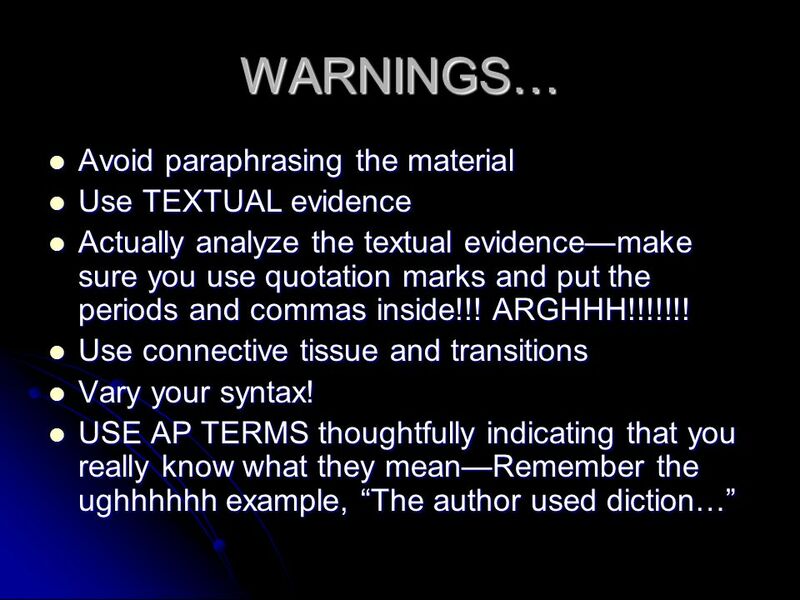 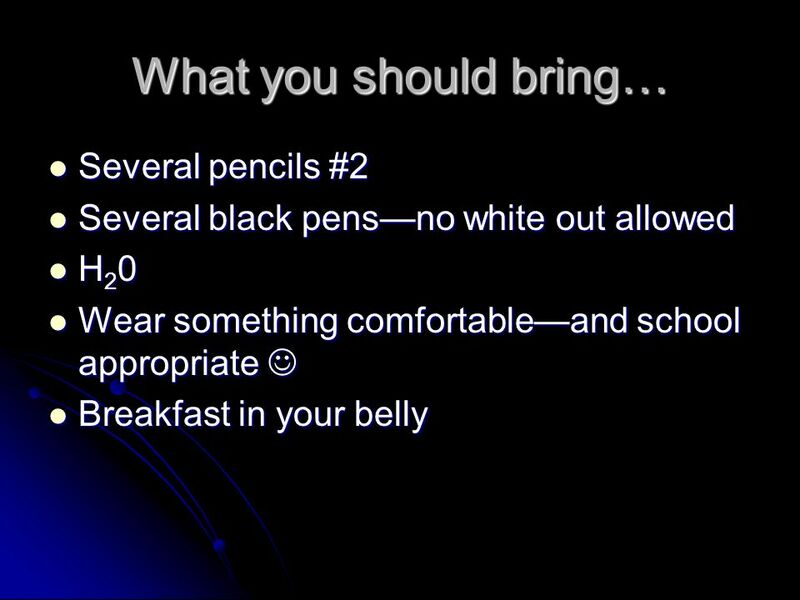 What to Remember for the AP English Language and Composition Exam. 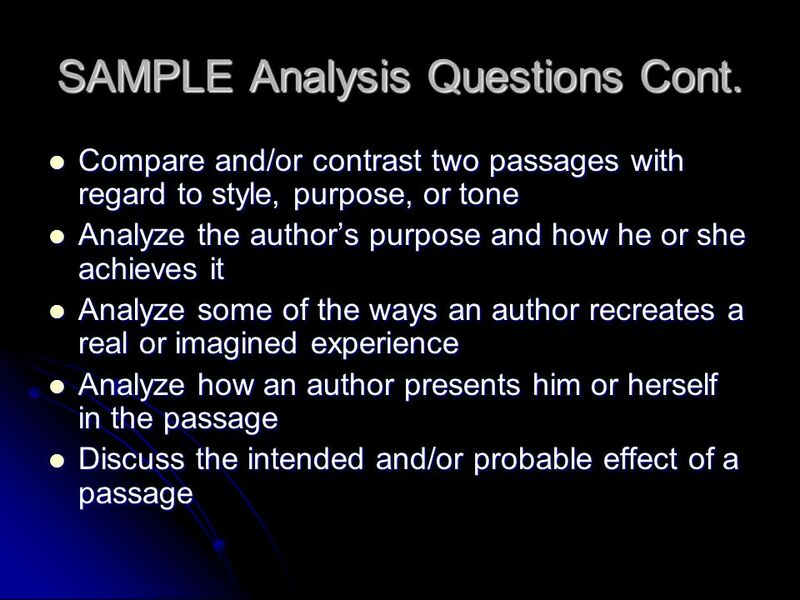 An In-Depth Look at the Synthesis Essay Question Preparing for the AP Language and Composition Exam. 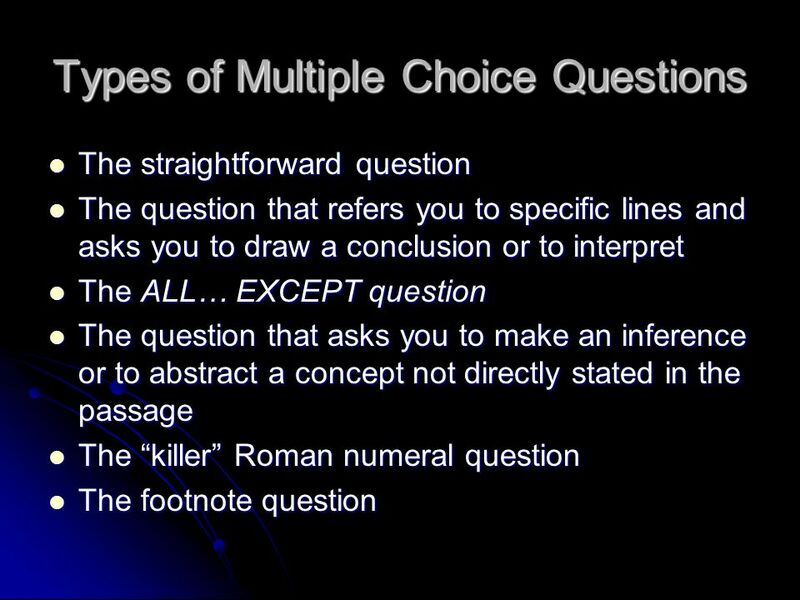 AP Language Exams Prompts and Hints. 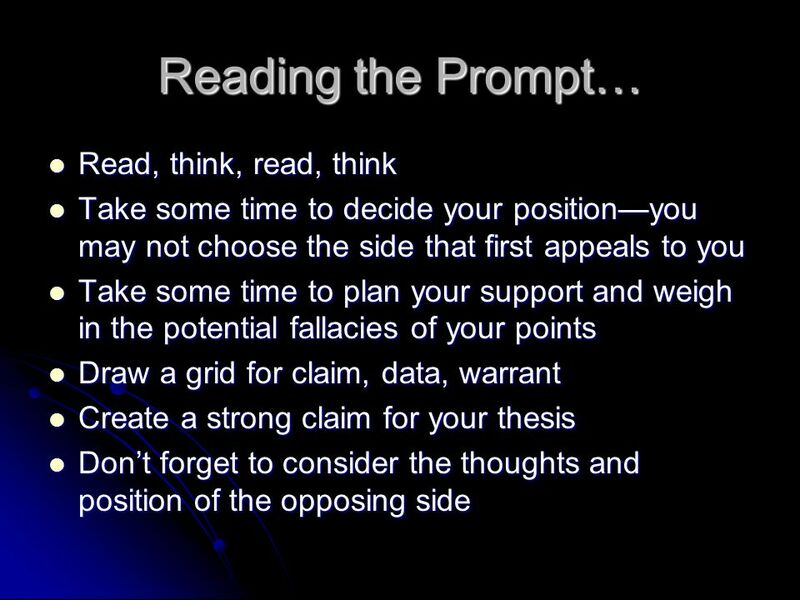 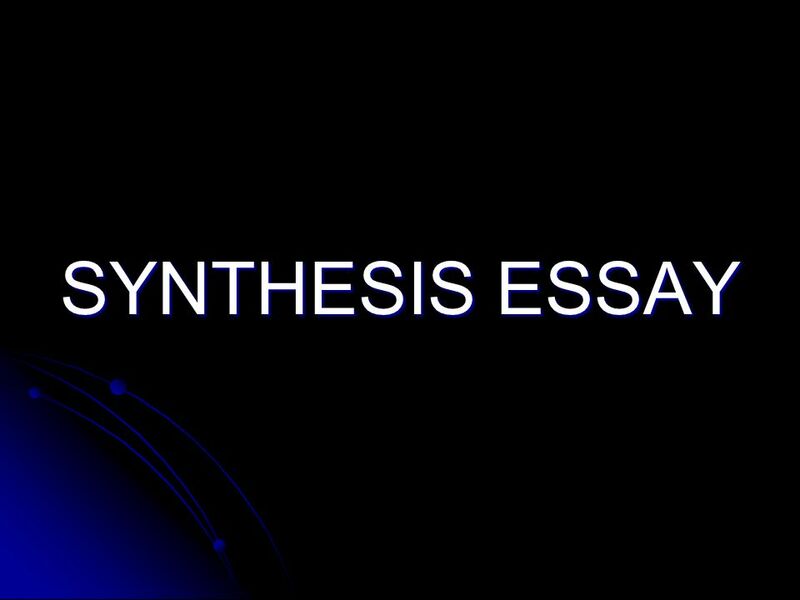 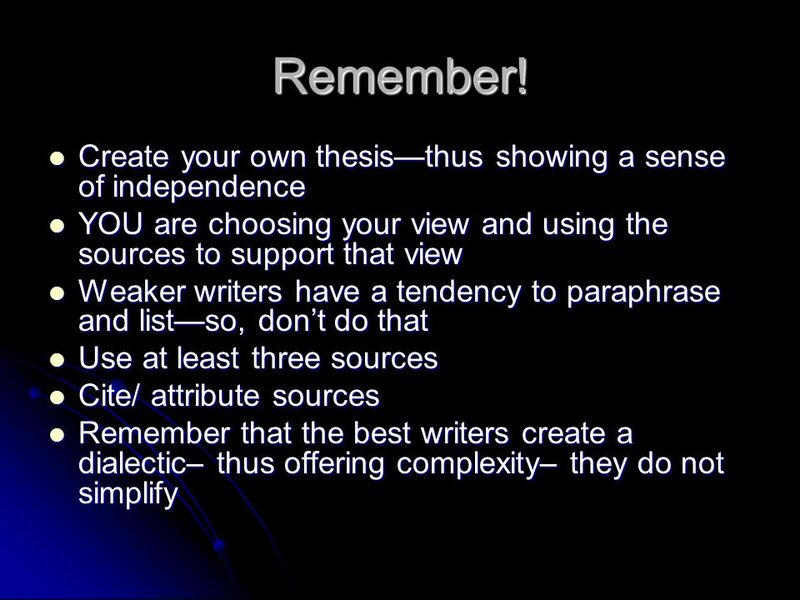 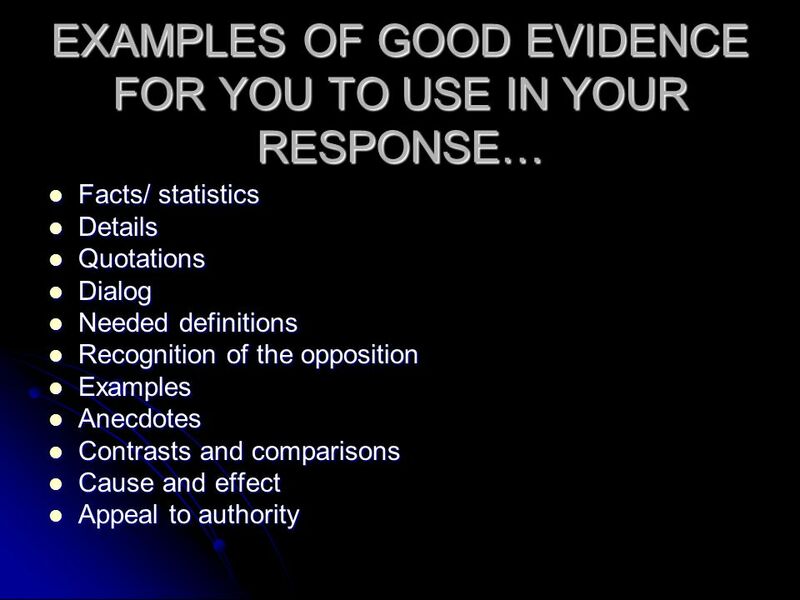 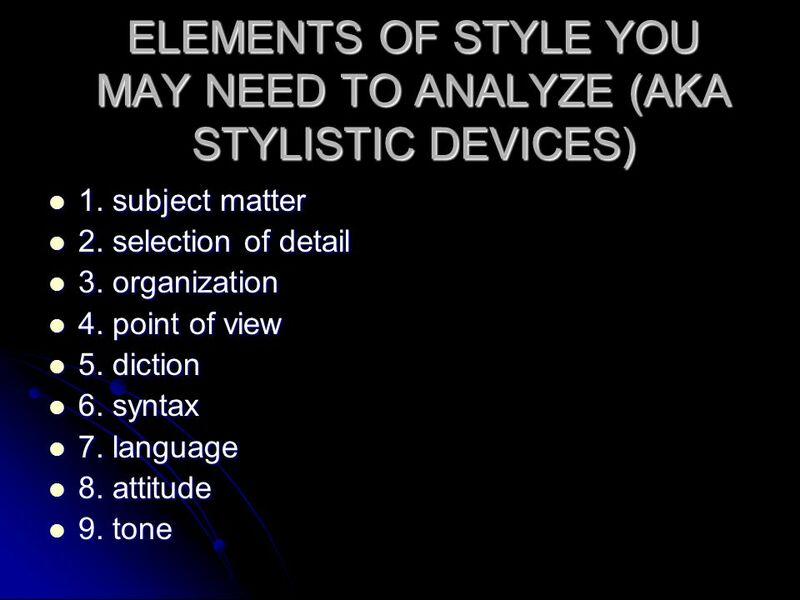 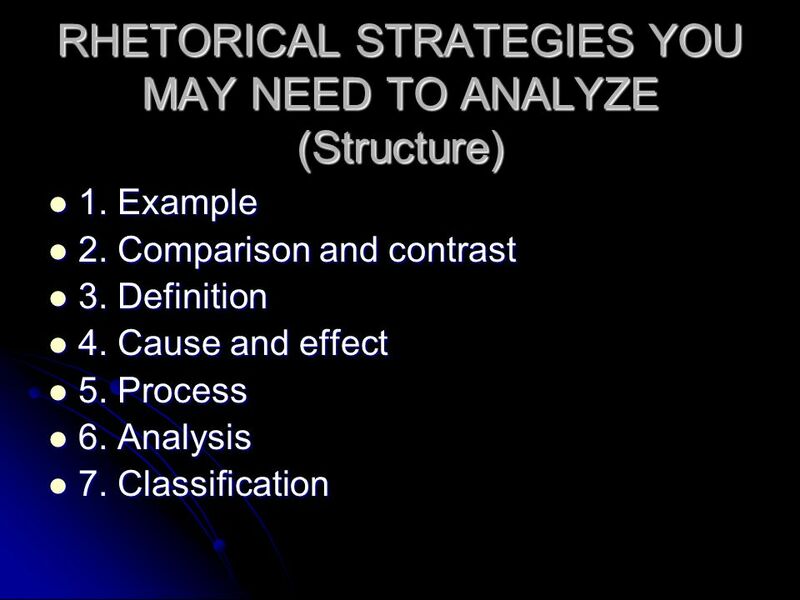 How to write a perfect synthesis essay. 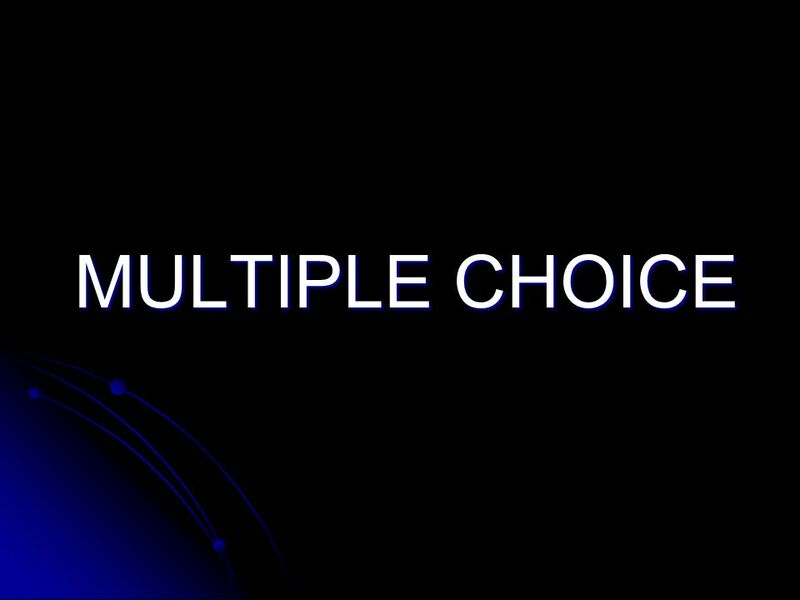 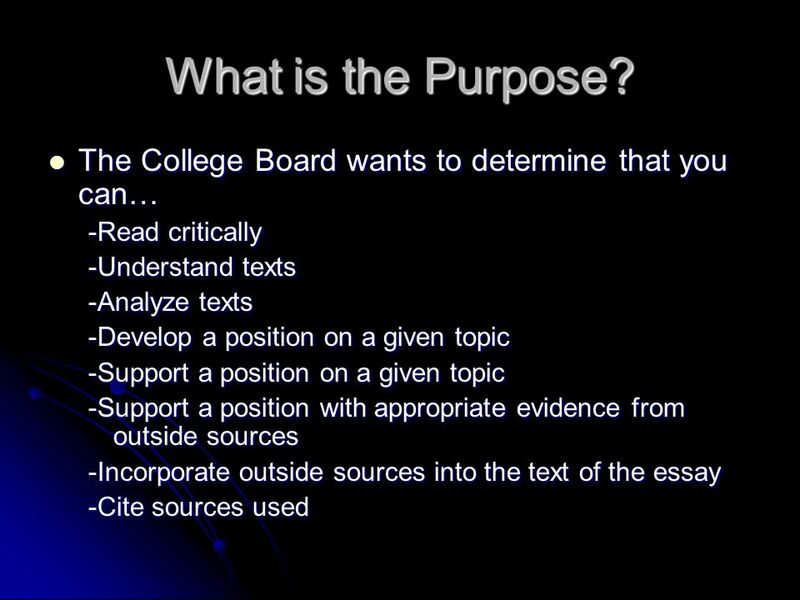  The college Board wants to determine how well the student can do the following:  Read critically  Understand. 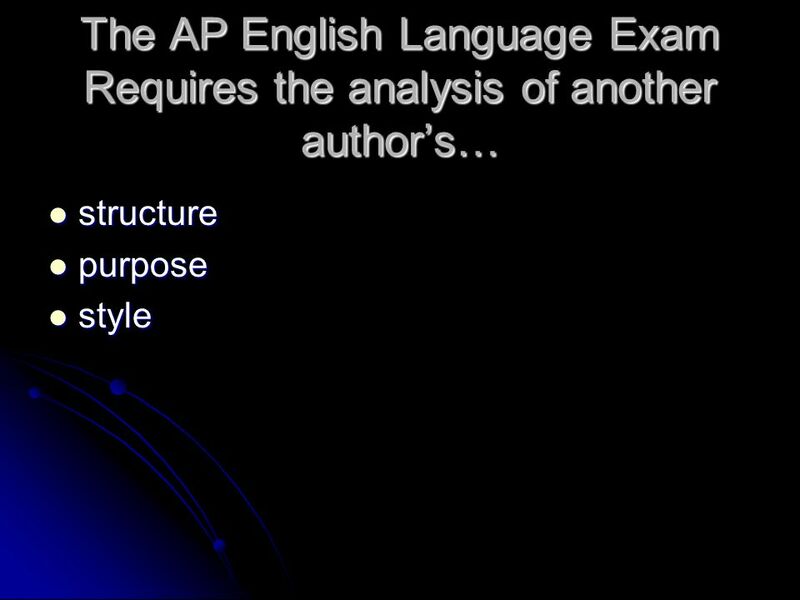 Tackling the AP English Language and Composition Test. 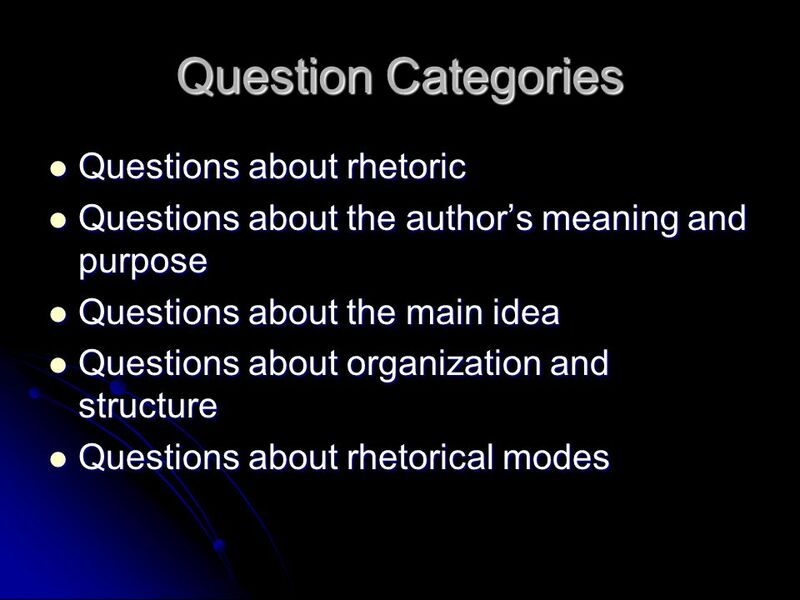 Teens and Books: What Are the Influences? 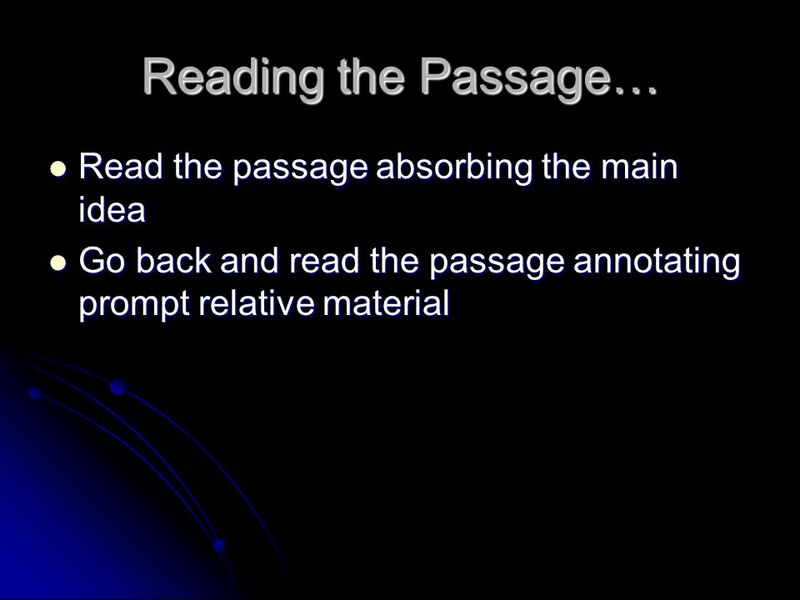 SB 1.16 – Part II English I PreAP. 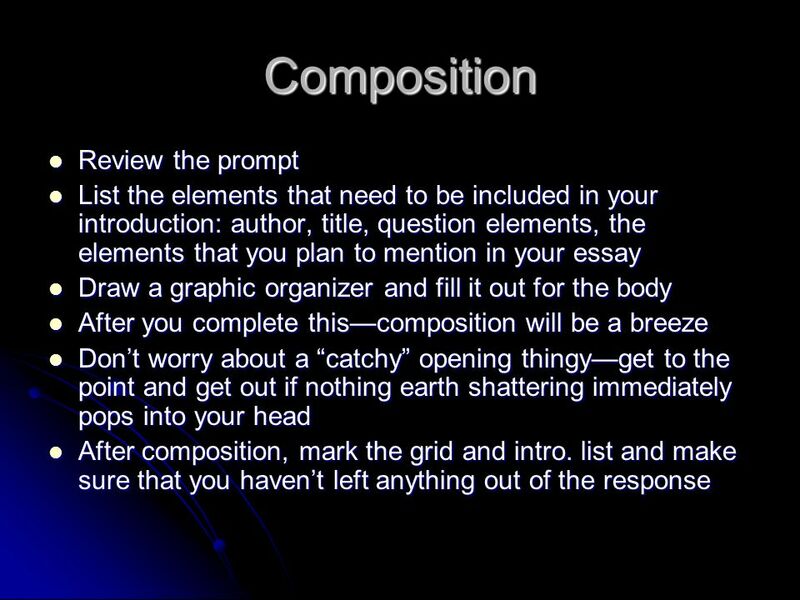 AP Prompt #2: Prose Prompt. 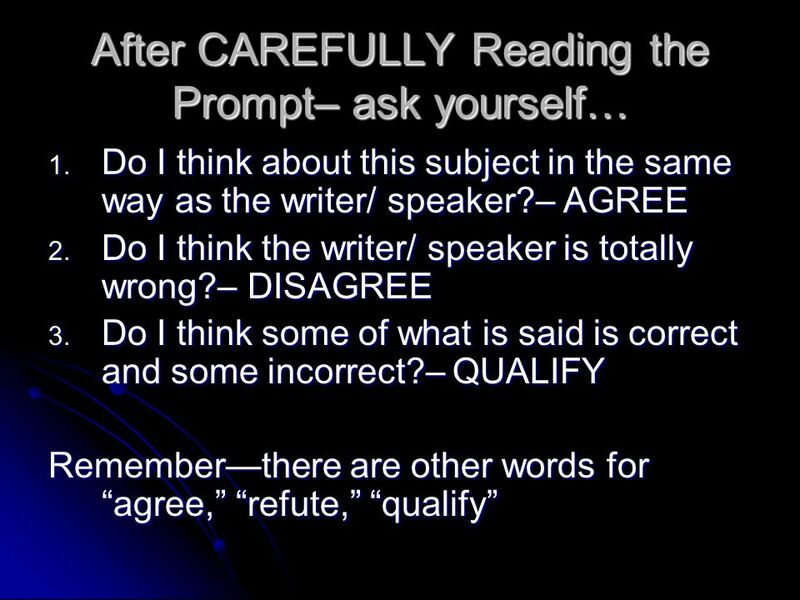 The FREE RESPONSE prompt (almost) ALWAYS asks… …what it contributes the meaning of the work as a whole …how it illuminates. 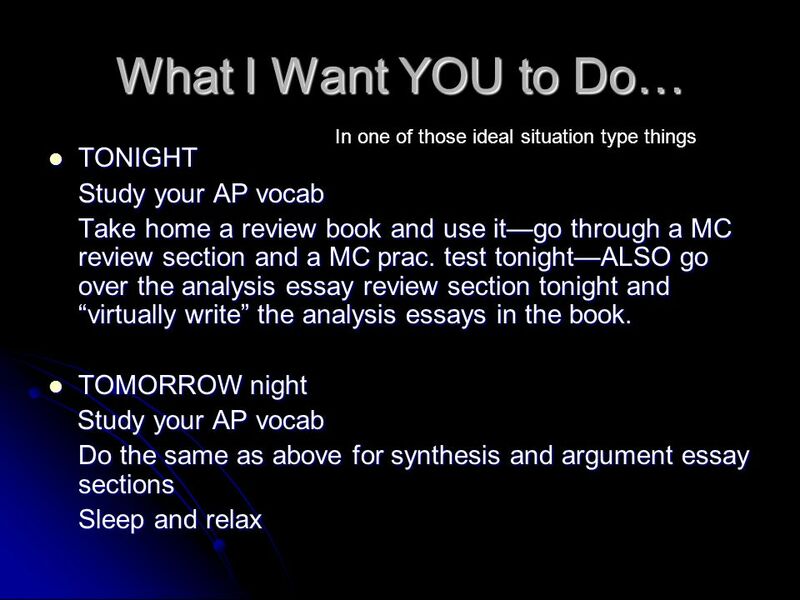 Last Minute Notes Before the Exam AP English Language and Composition Conn.
Six Moves for Successful Synthesis Essay Writing / Read / Analyze / Establish a position / Converse on position / Develop a thesis / Argue position and. 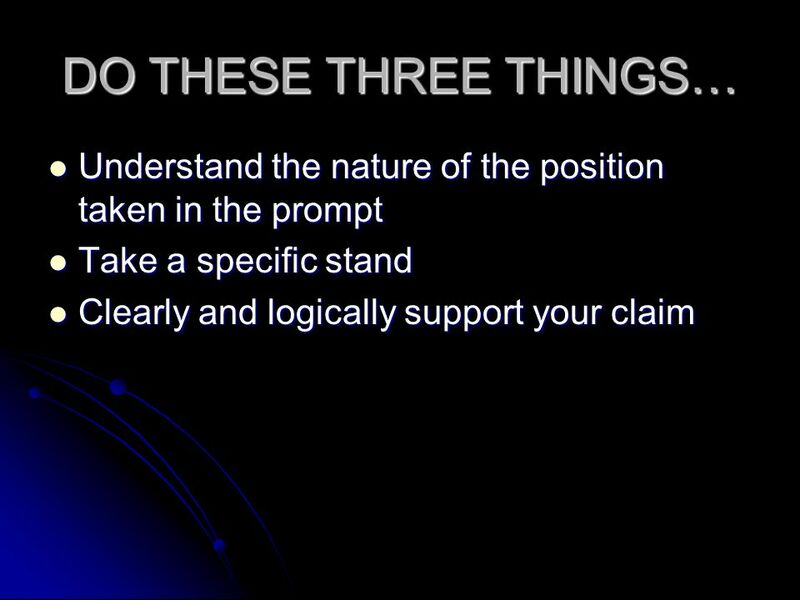 HOW TO SCORE A 3, 4, OR 5 ON THE APE LANGUAGE EXAM AND EARN YOURSELF COLLEGE CREDIT, MAKE YOUR PARENT(S) PROUD, AND MAKE MRS. AUSTIN HAPPY!